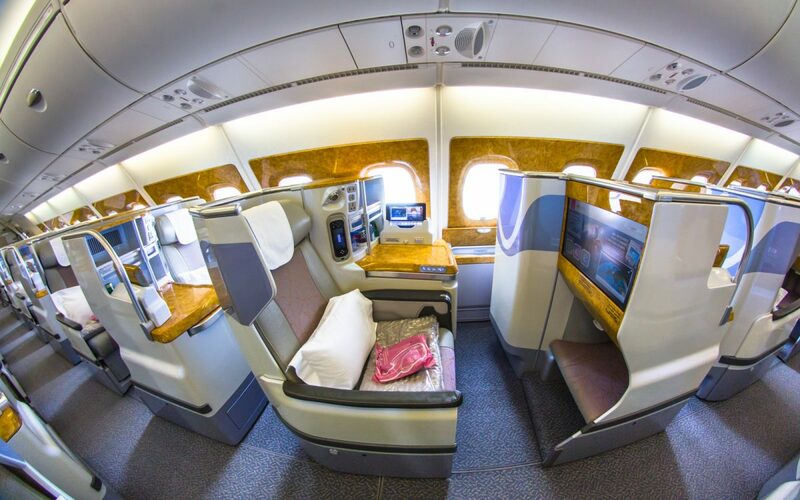 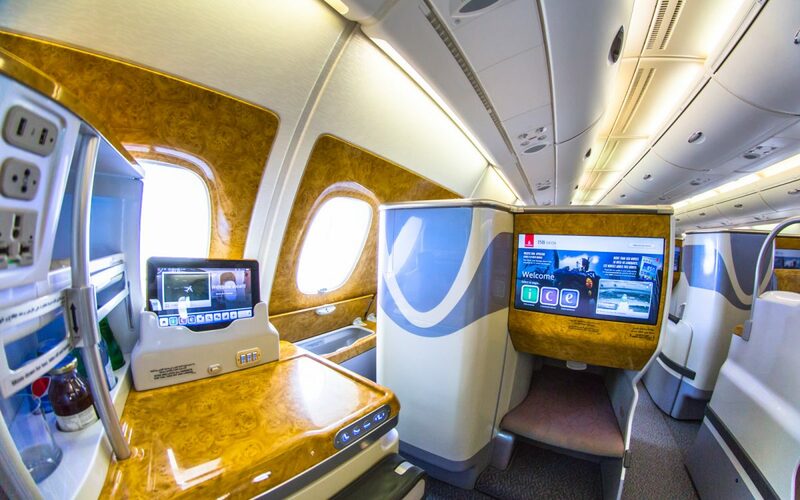 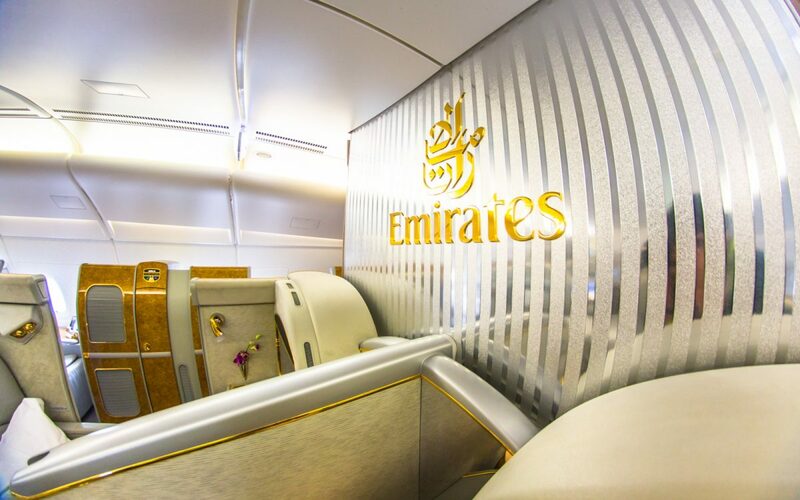 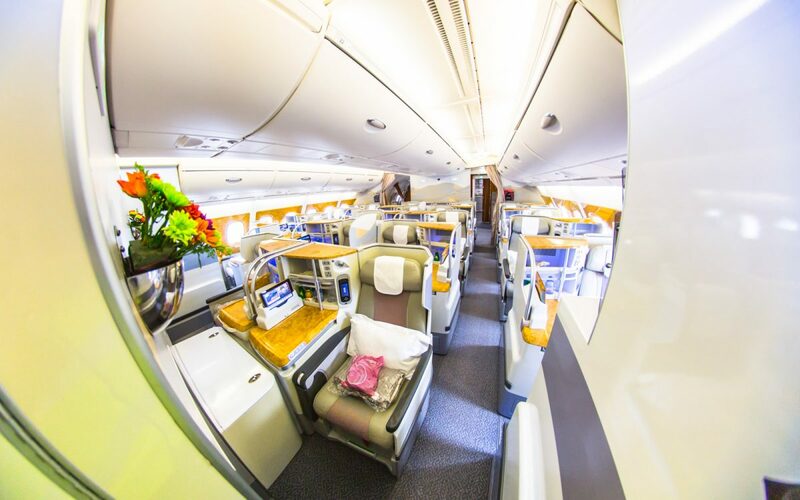 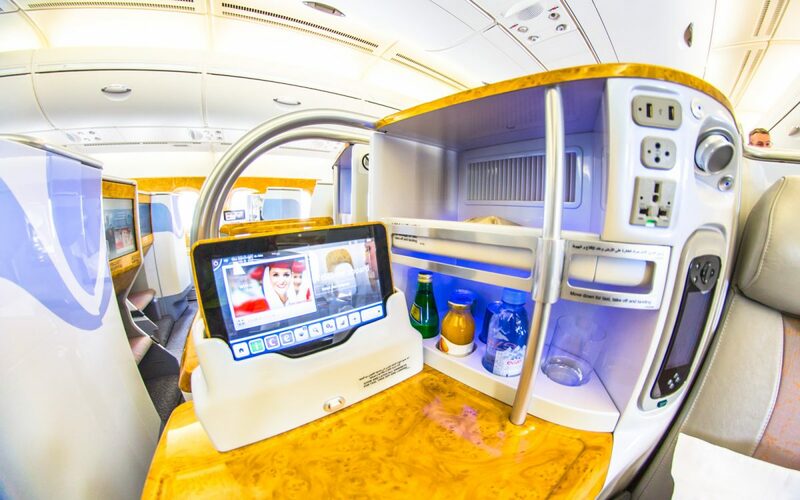 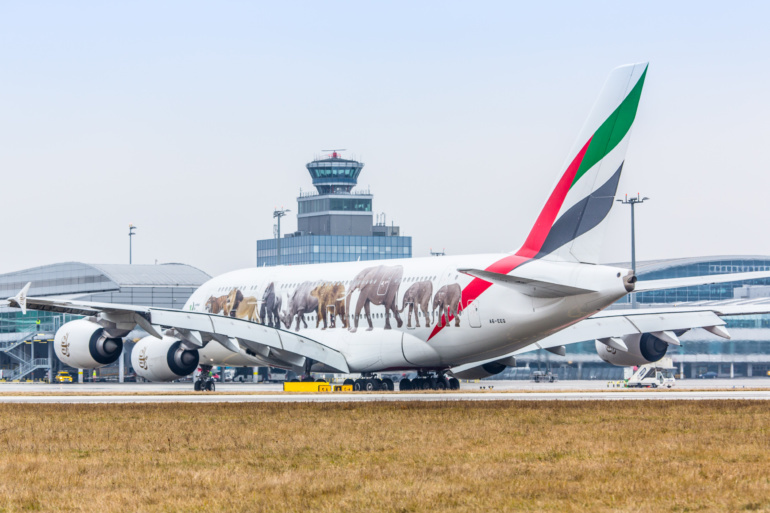 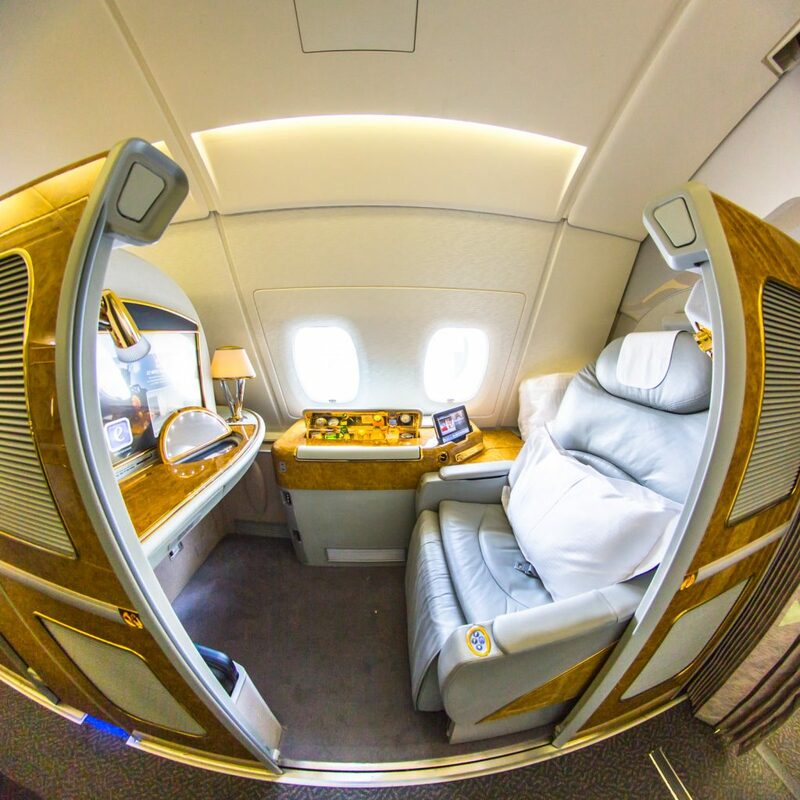 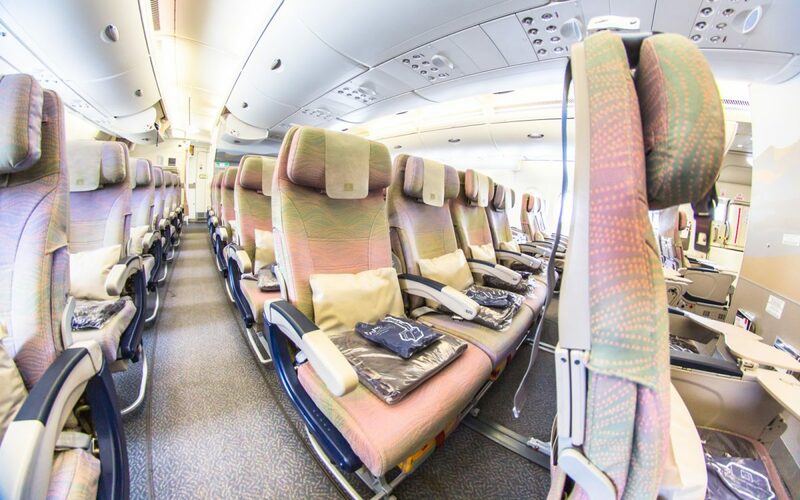 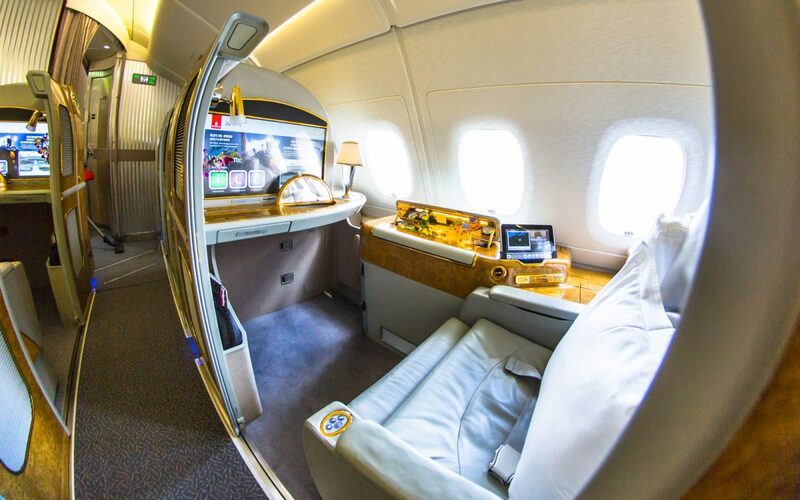 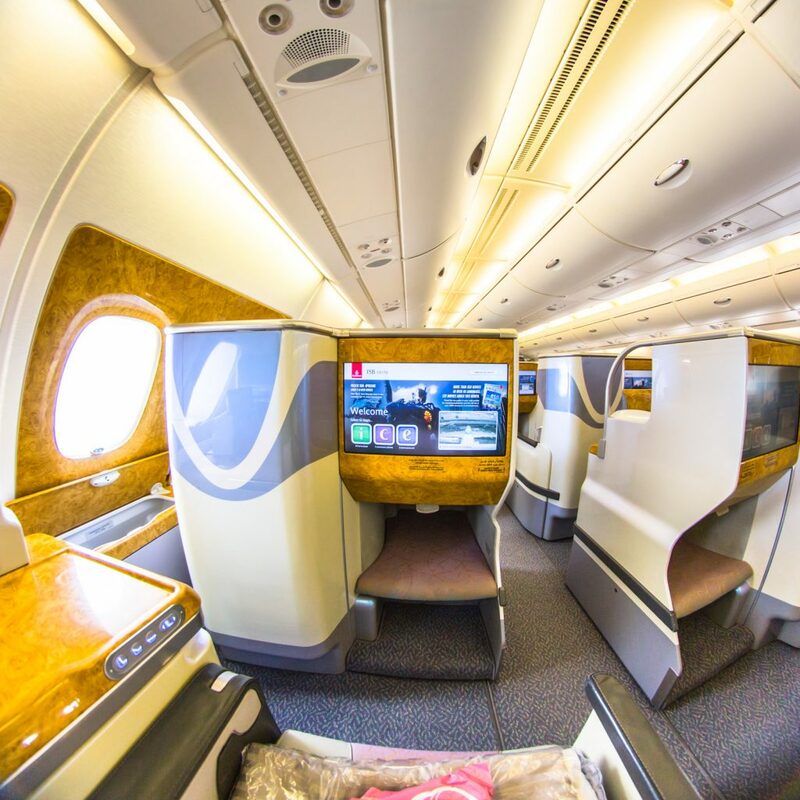 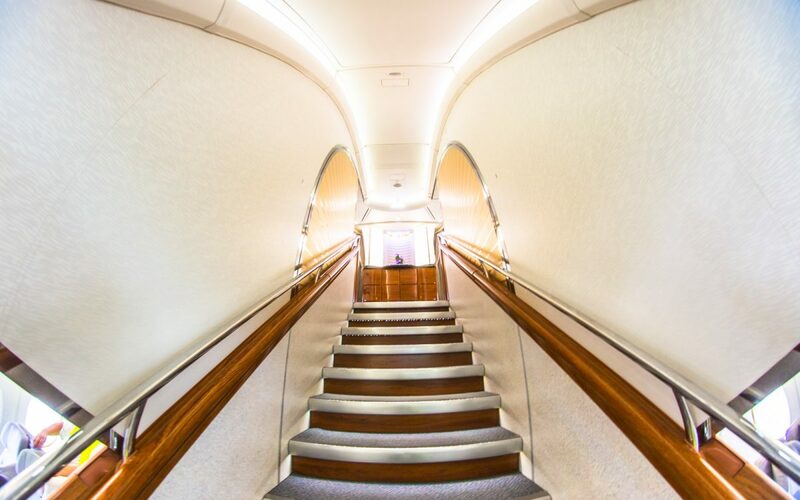 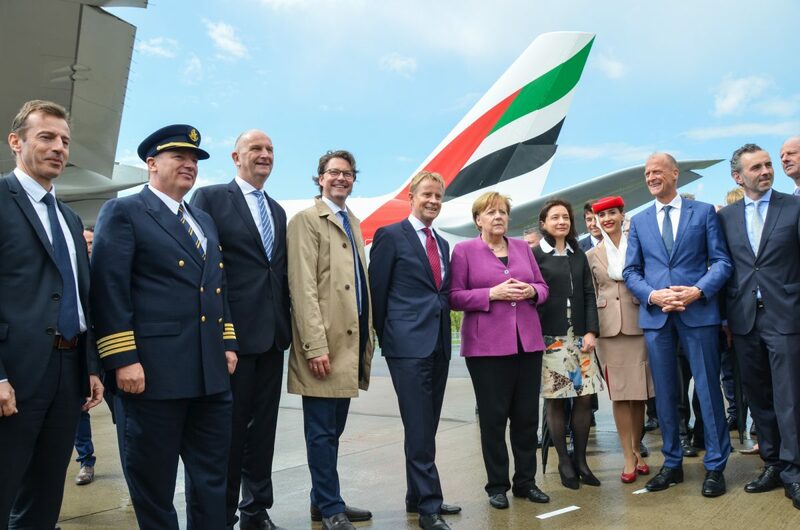 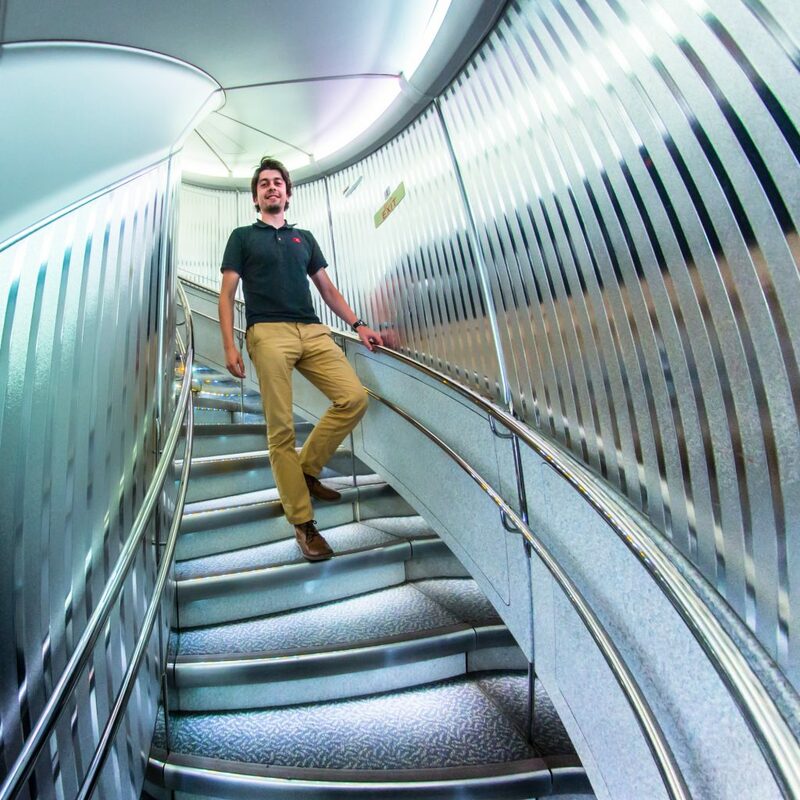 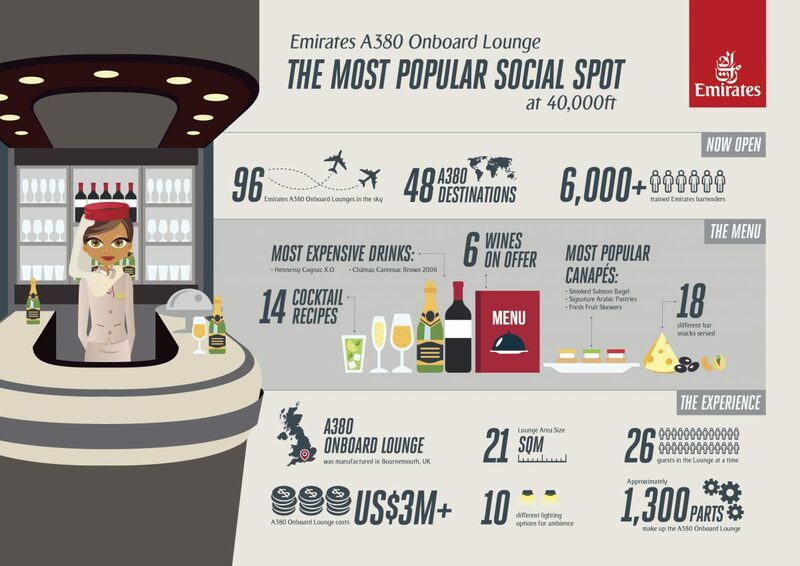 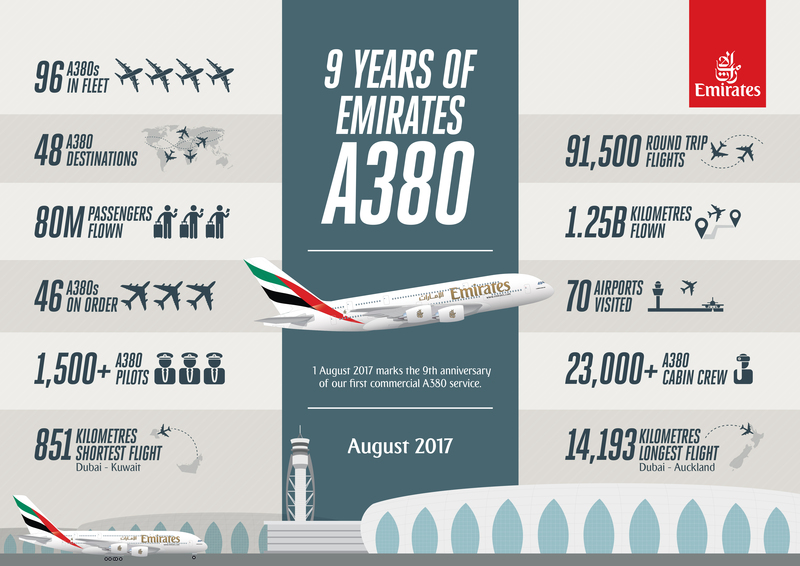 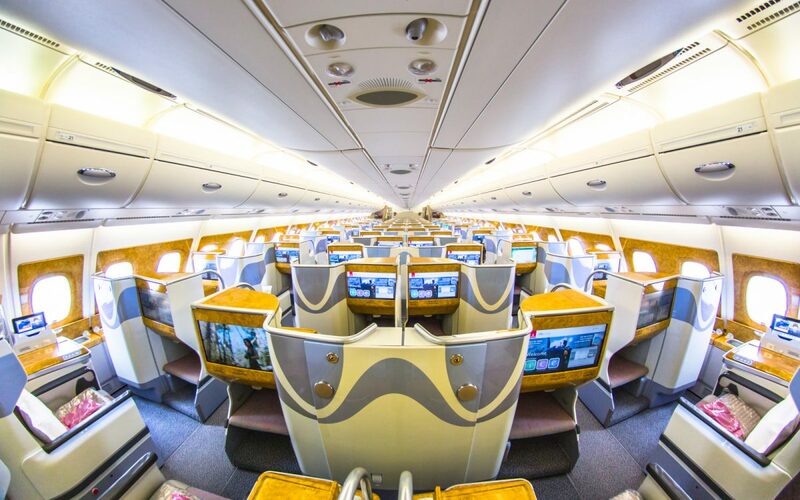 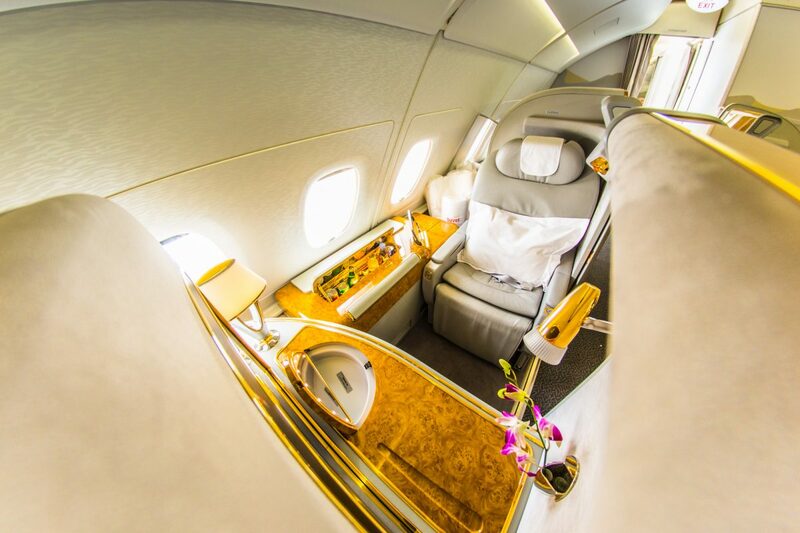 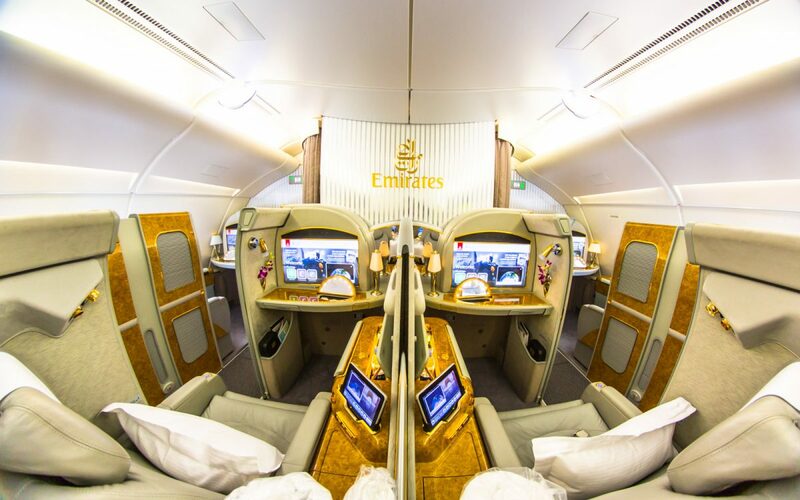 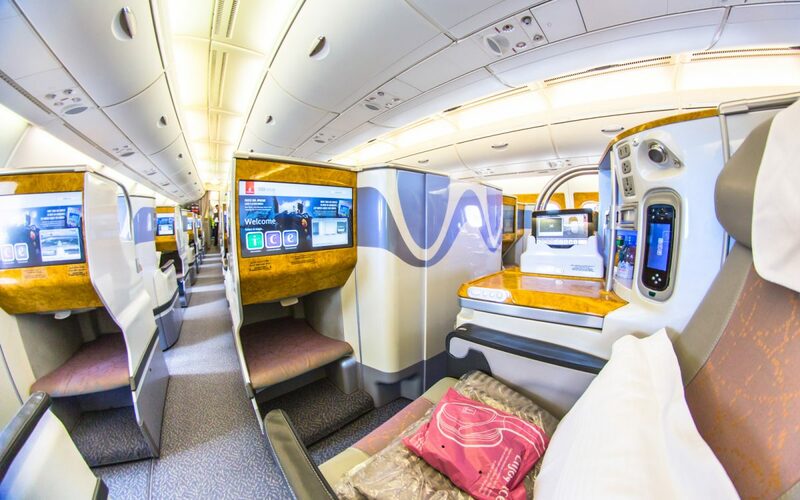 Emirates celebrated 9 years of the A380 service as newly revamped Onboard Lounge takes to the skies. 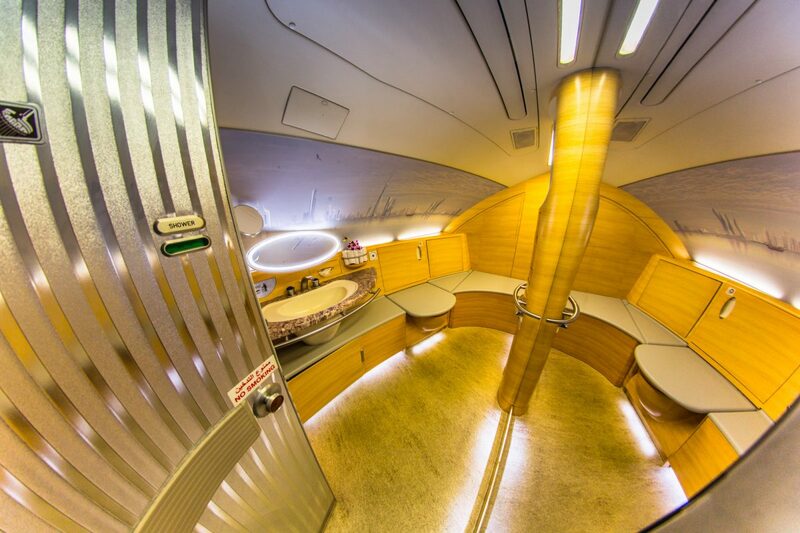 I had a chance create onboard tour with new lounge product at ILA 2018 in Berlin. 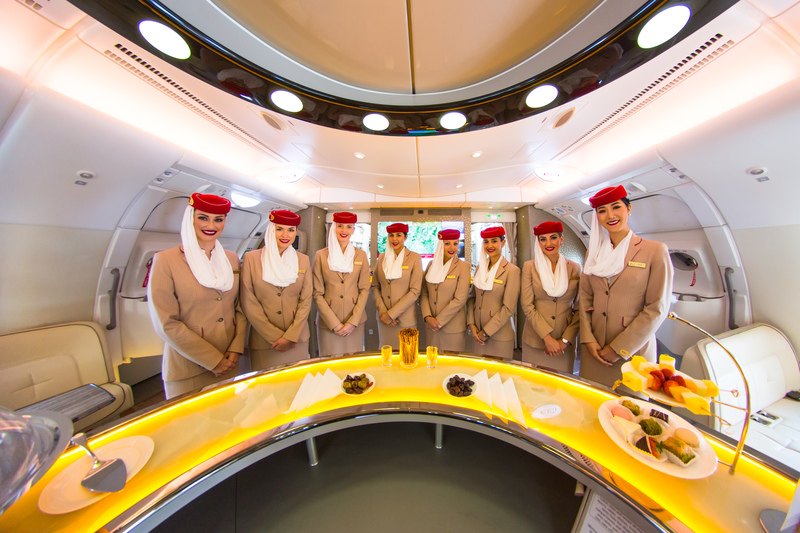 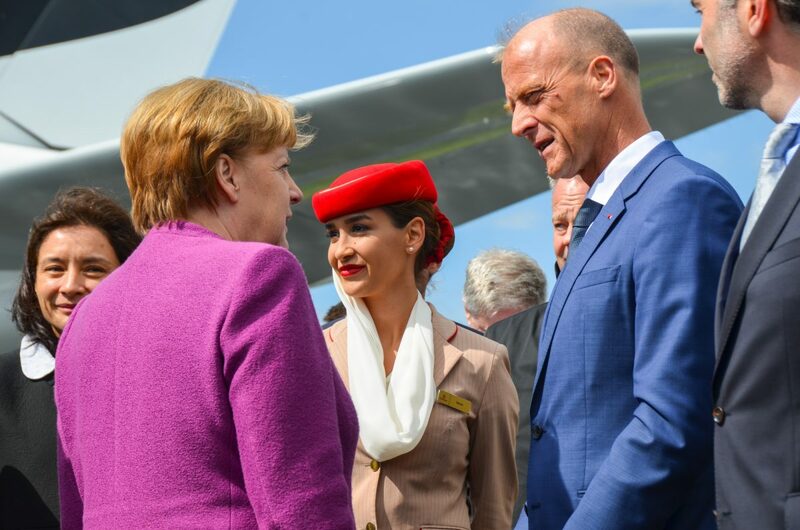 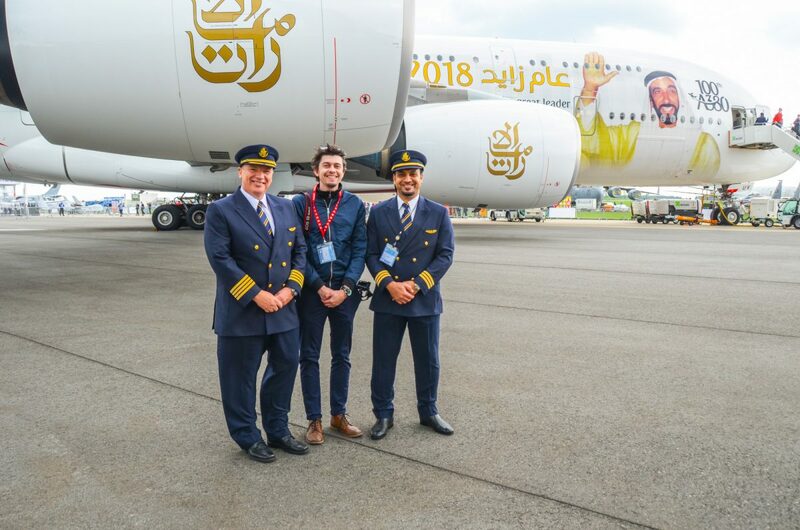 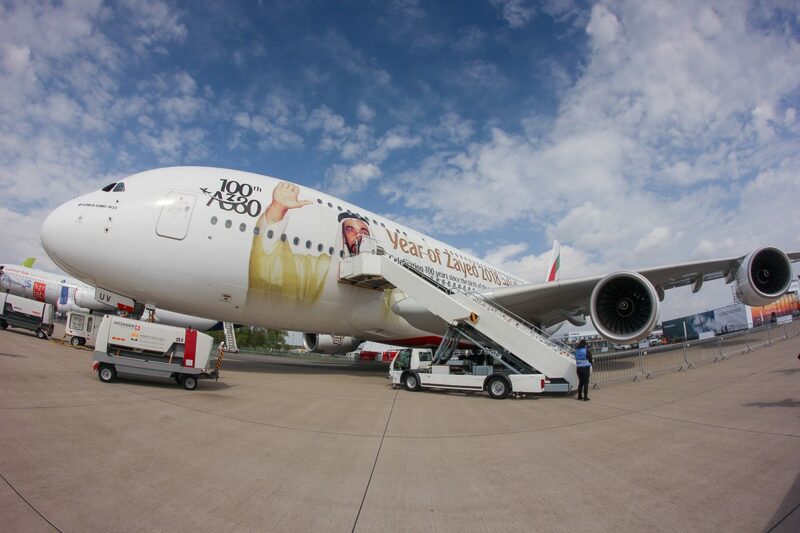 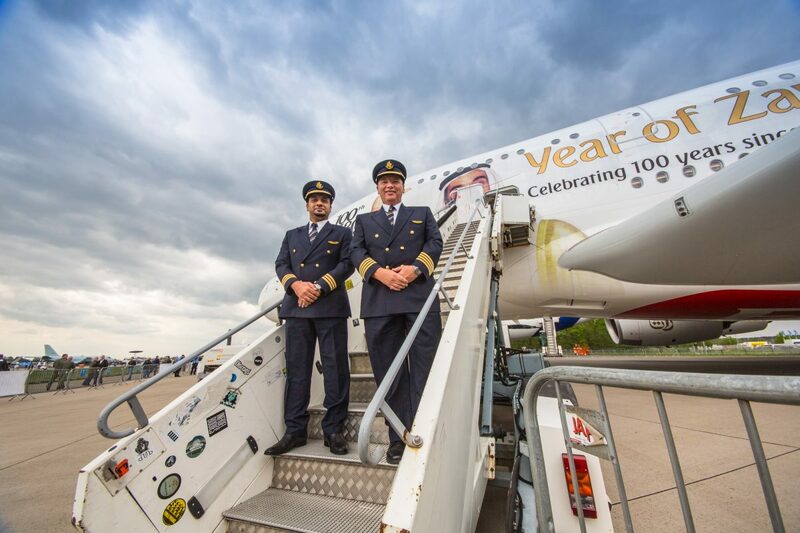 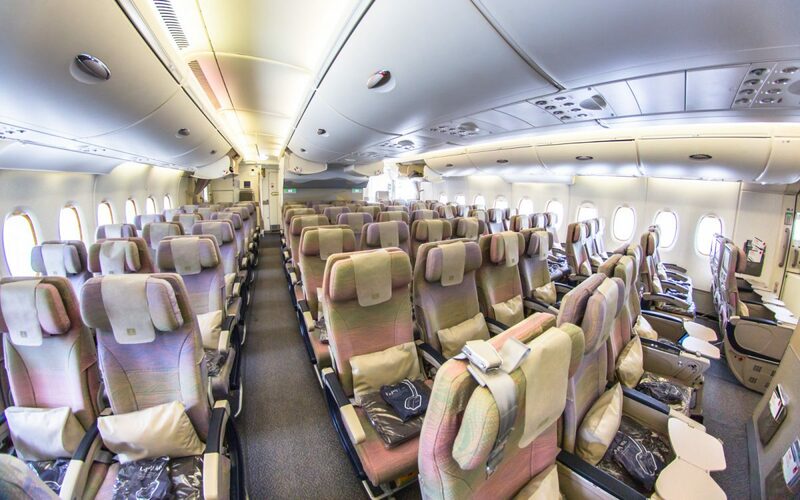 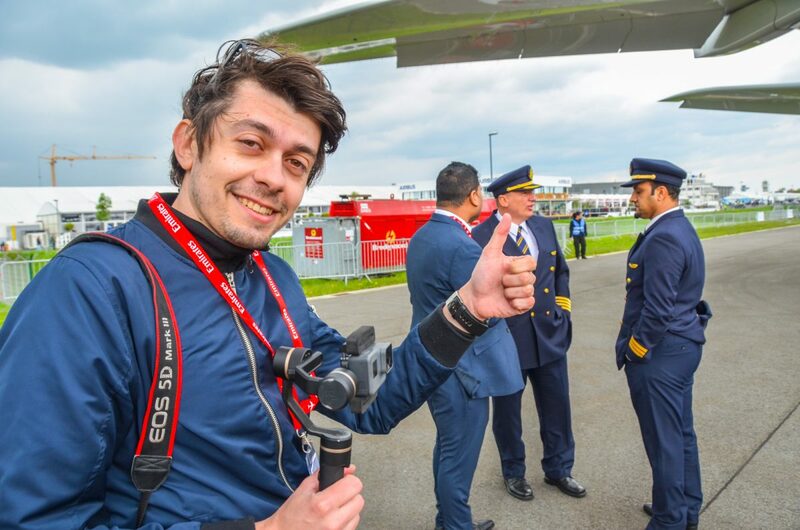 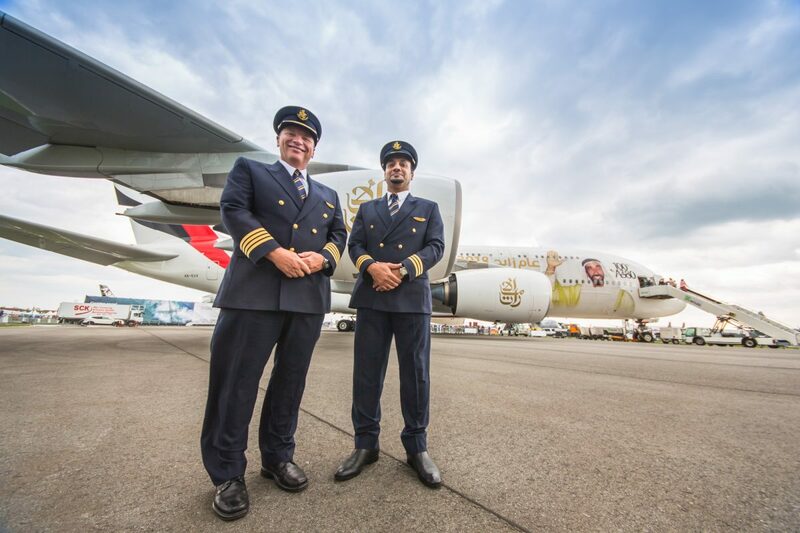 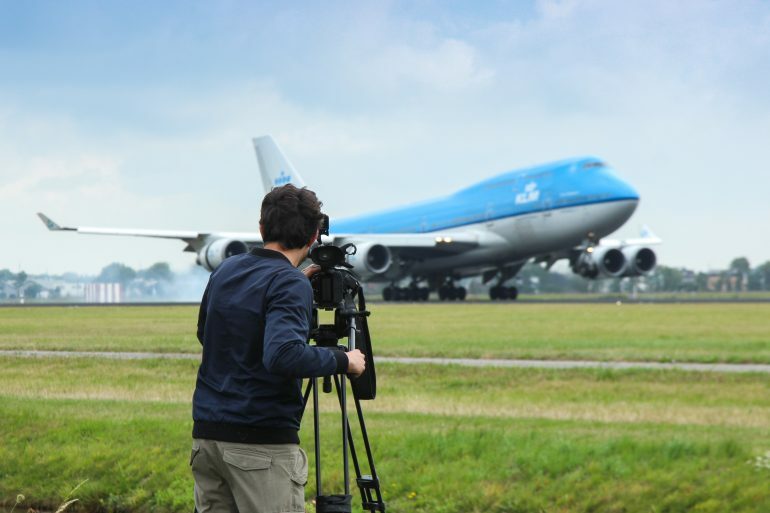 Tour was created with Emirates official cooperation and was successfully released at EK social media channels. 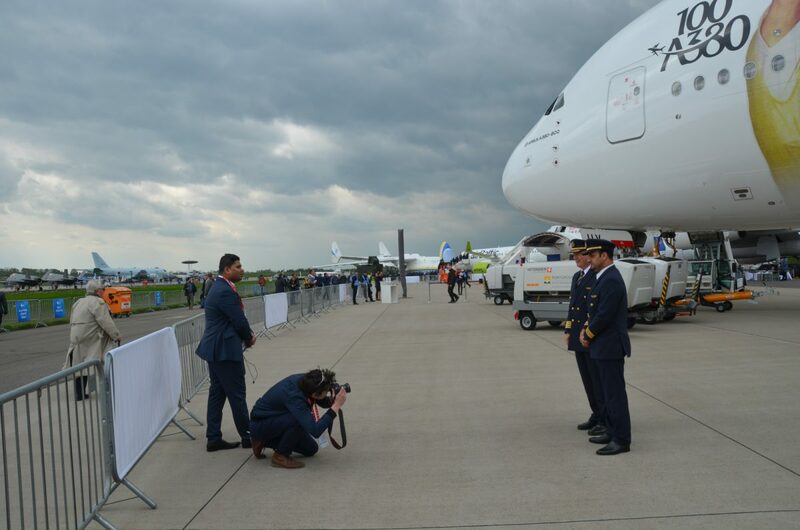 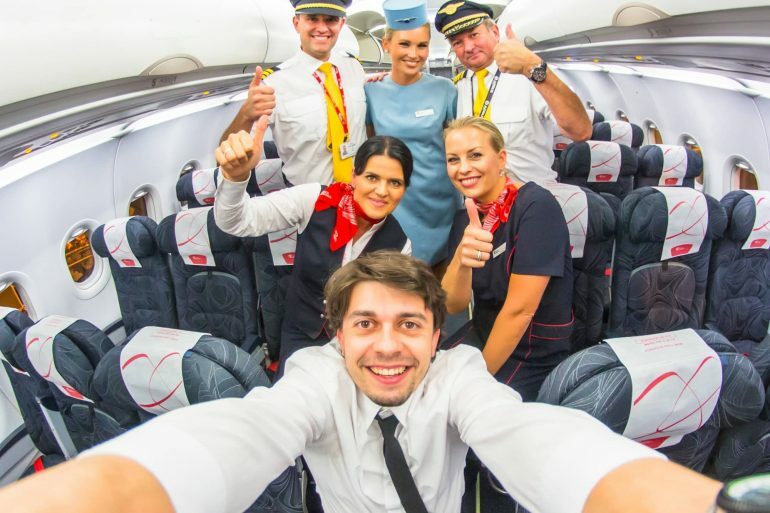 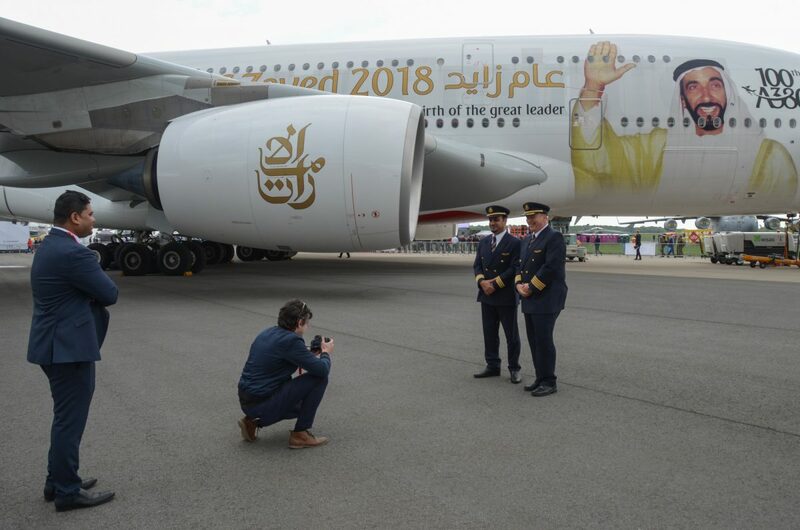 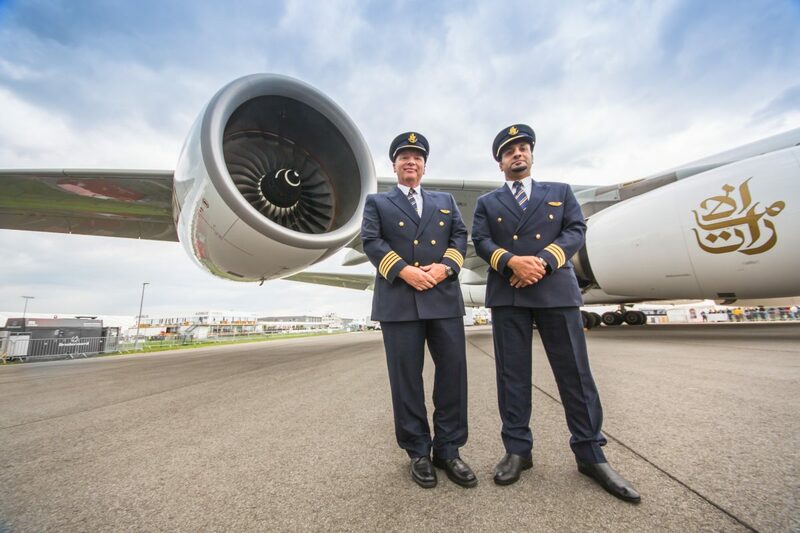 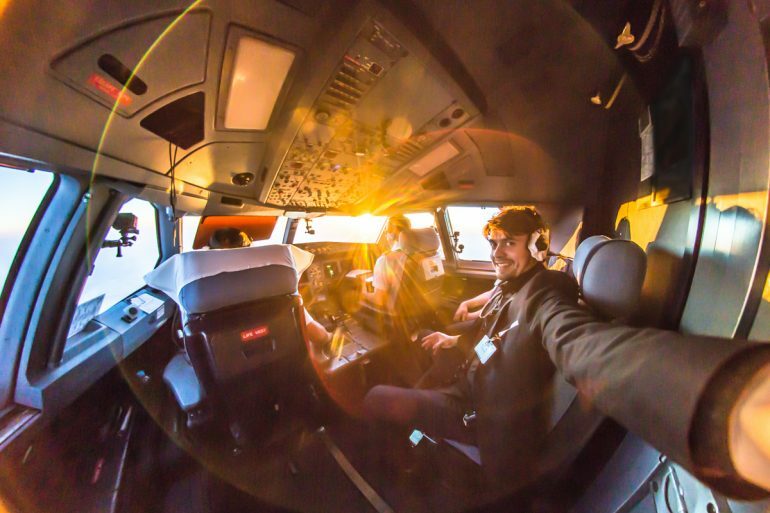 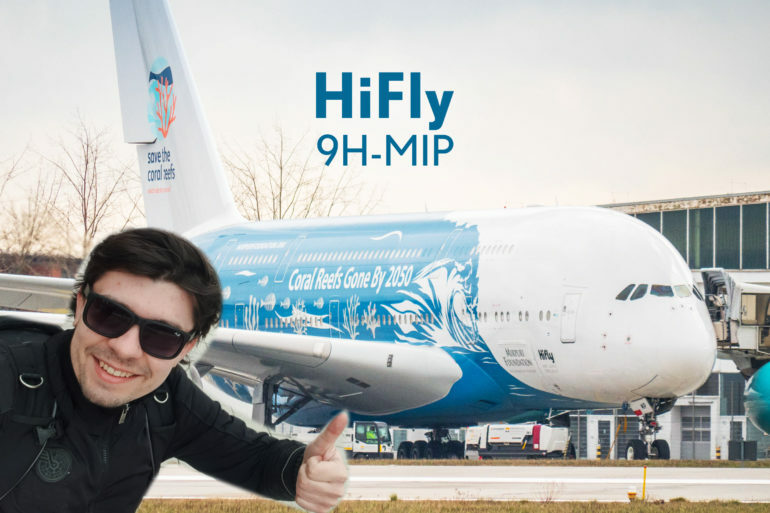 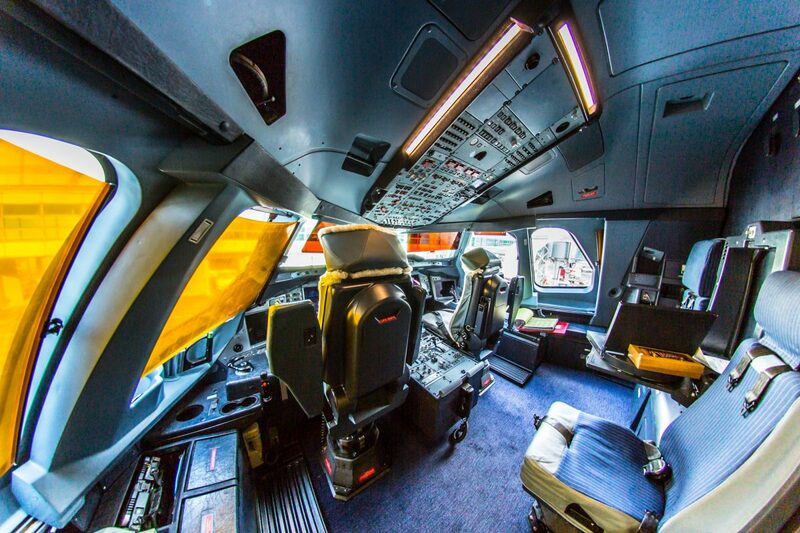 Photo session with crew at ILA Berlin 2018.